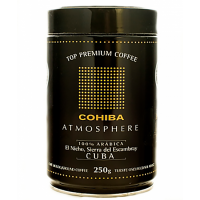 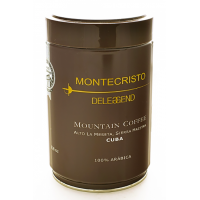 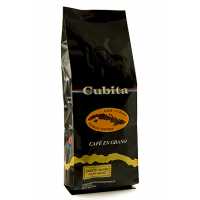 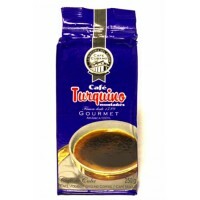 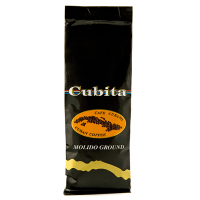 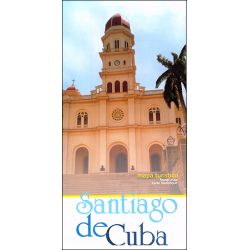 Welcome to CubaDirecto.com Map Store! Road signs and directions are not the top priority in Cuba. 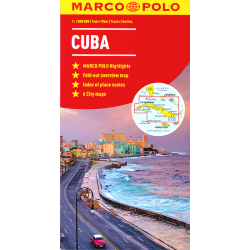 You can easily get lost wherever you go. 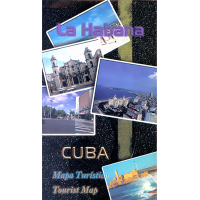 And as the GPS are not allowed in the country the only true option available is maps. 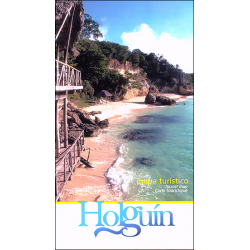 Buy yours online before to visit the island. 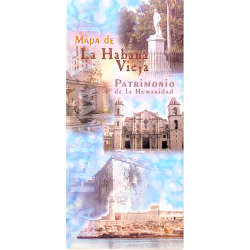 Like that you can prepare your itinerary in advance and get no surprise at your arrival. Whenever you plan to visit Havana or any Cuban provinces we offer a selection maps to help you during your travel. 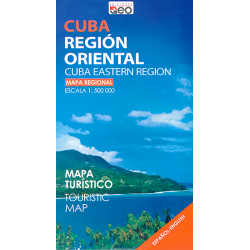 For almost every Cuban provinces we have tourist maps. 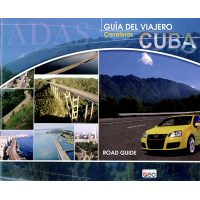 In the case you plan to discover the whole island, we also have a solution: the Cuba Road Map, which is a detailed road map of the whole country. 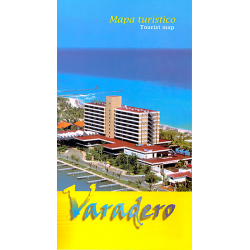 Just purchase your map now and we will take care of the rest. 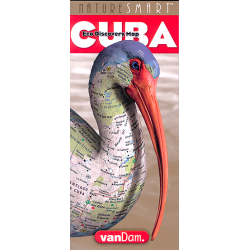 All our maps are available for worldwide delivery. 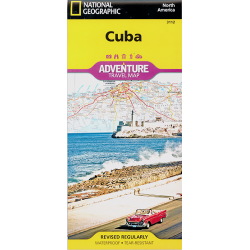 National Geographic's Cuba Adventure Map is designed with the detail and accurate information that..
Marco Polo maps feature completely up-to-date, digitally generated mapping. 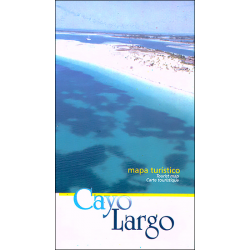 The high quality cartogr.. 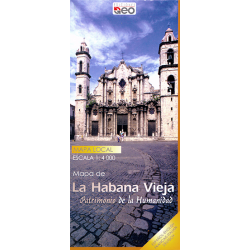 This is the perfect companion for your holidays in the Eastern regions of Cuba as it covers the prov..
A tourist and streets map of Old Havana with details maps of Plaza de Armas, Plaza de la Catedral an..
A tourist and streets map of Old Havana with pictures of monuments embeded. 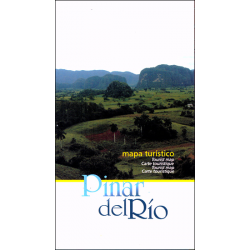 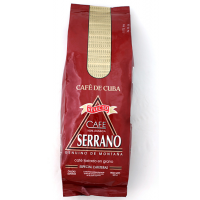 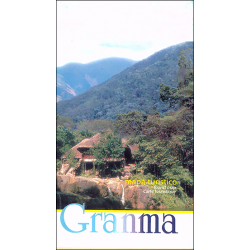 It includes a list of pl..
A tourist map of Pinar del Rio province (1:950 000) with a detailed map of Pinar del Rio city (1:15..
A tourist map of Santiago de Cuba province along with a detailed map of Santiago de Cuba city (1:10..
A tourist map of Varadero in the province of Matanzas with distances chart to the major Cuban cities..
Cuba’s place in history and its thriving wildlife found nowhere else are testament to its strategi..
VanDam's new 2017 Edition Havana StreetSmart maps all of the capital's cultural attractions, neigh..
A tourist map of Granma province with a detailed map of Bayamo (1:11 000) city and National Park in ..
A tourist map of Holguin City with a distance chart and places of interests. 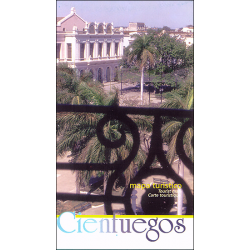 It includes small map (..
A tourist map of Cienfuegos province with a map of Cienfuegos city (1:14 000). 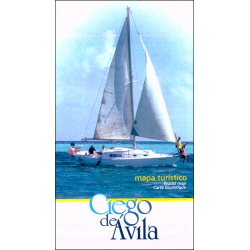 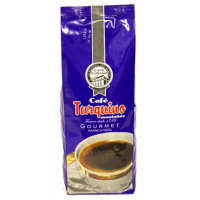 It includes a distanc..
A tourist map of Ciego de Avila province with a map of Ciego de Avila city (1:14 000), Cayo Coco (1:..
A tourist map of Cayo Largo island (1:97 000) along with Isla de la Juventud (1 : 480 000). 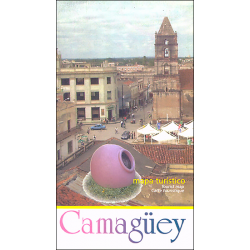 It inclu..
A tourist map of Camagüey province along with a detailed map of Camagüey city. 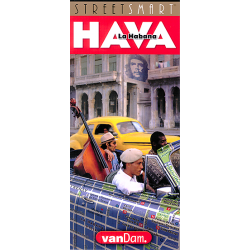 It includes a distanc..